God is calling us through the loving intercession of His Holy Mother Mary. Since 1981, the Blessed Mother has been appearing daily to a group of young visionaries in Medjugorje, a remote mountain village in Hercegovina. Through these visionaries, she is trying to lead the world back to her Son by way of prayer, penence, faith, fasting and conversion. We invite you to join us on a retreat-pilgrimage to Medjugorje, where you will see, first hand, how to live, love and unite yourself with Our Lord Jesus. In return, you will encounter a spiritual peace seldom experienced in the world. Not just a vacation to satisfy a curiosity, this pilgrimage is a retreat for personal prayer and reflection to commit yourself to Our Blessed Mother and her Son, Jesus, Our Savior. 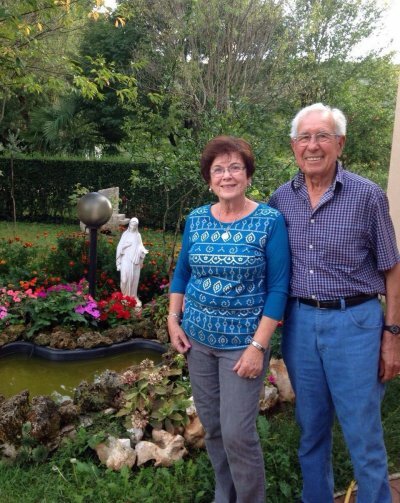 Ever since our first trip to Medjugorje in 1986, our lives have been devoted to spreading the message of Mary, Queen of Peace. We have made nearly 200 trips to this place of prayer and we will personally guide you through your journey of faith and peace. Awaken your spirit and journey with us! 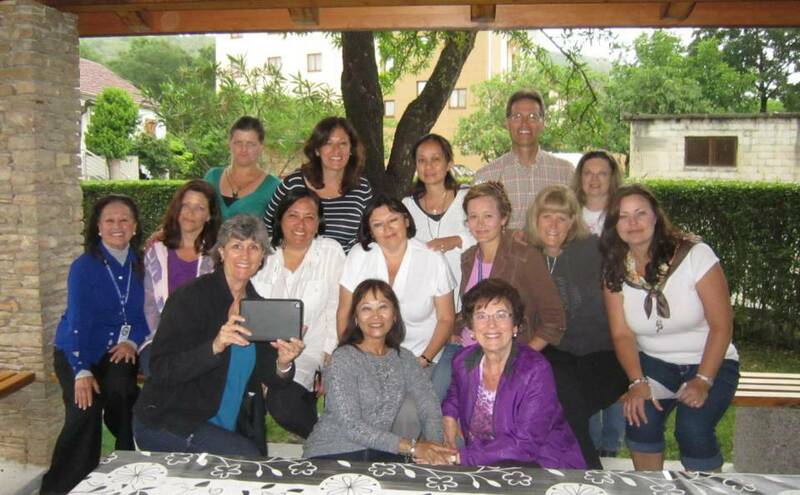 October 2013 Group at Jelka's - Join us in 2019!